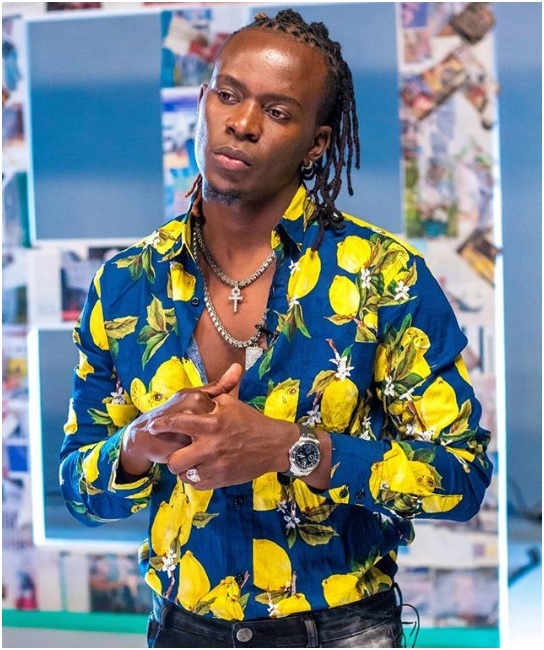 Friday, September 07, 2018 - Willy Paul came to the limelight as a Gospel singer but he has been drifting with every new song leaving tongues wagging. The ‘Jigi Jigi’ hit-maker has also been criticized for aping Tanzanian hot-shot, Diamond Platinumz. Actually, the one thing that has remained constant is his obsession with the Wasafi Music Group CEO. 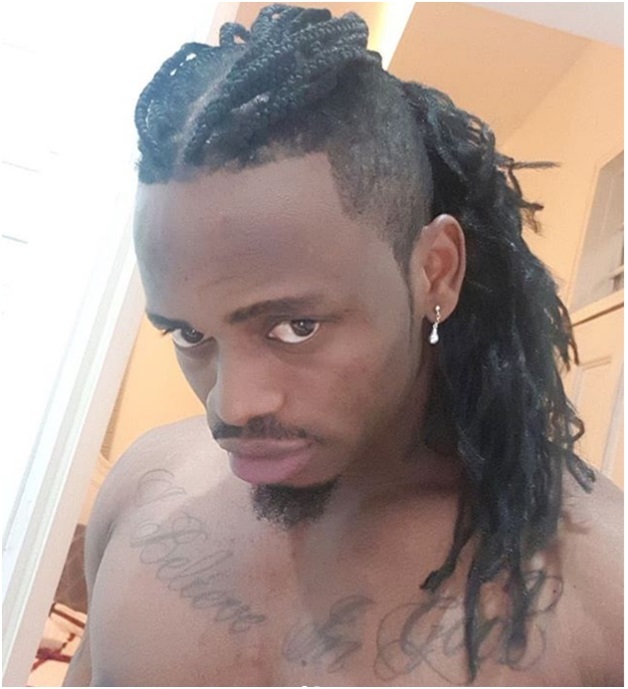 Recently, Diamond unveiled a rather feminine hairdo that has stirred a storm on social media. Perhaps to ride on Diamond’s wave, Willy Paul shared new photos rocking a similar hairdo. This stunt seems to have backfired as most fans felt that he’s taking his obsession for Diamond to a whole new level. One guy even suggested the two singers can make a cute couple. “Enda kwa Diamond mkae kama Bibi Na bwana,” a coment on his photo read. This has created so much buzz online and it seems both singers don’t mind the hype, it’s what they live for. Check out the photos of the two singers below.